Please allow me to introduce ourselves. 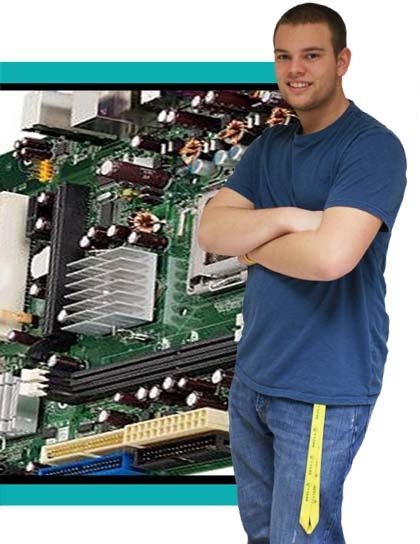 We are Perry Hall PC Repair, also known as Connected PC Solutions. Here you can find a plethora of information pertaining to the PC repair services and laptop repair services that we already provide for our satisfied Business and residential clients in the Perry Hall, White Marsh, Parkville, Nottingham , Rosedale and other Baltimore County areas, as well as what we can do for you as a new client. Online or on-site our PC Repair Technicians can assist you! 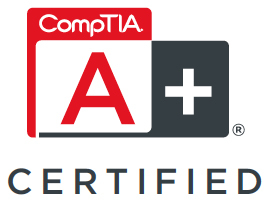 Our technicians are CompTIA A+ Certified and Dell Certified PC repair specialists who are ready to tackle any and all types of PC repair or computer technical support. We’re here to help, whether it be data backup/recovery, virus or spyware removal,network setup, operating system format/recovery, peripheral installs, anti-virus configuration, software installs, software troubleshooting, hardware installation, basic hardware repair, and troubleshooting … We think you get the picture. Solid State Drives – Do You Need One? Solid state (SSD) drives are all the rage among techies. The Solid State drives use non-volatile NAND flash memory, meaning there are no moving parts. Because there is no actuator arm and read/write head that must seek out data on a platter like on a hard disk drive (HDD), they are faster in reading and, in most cases, writing data. 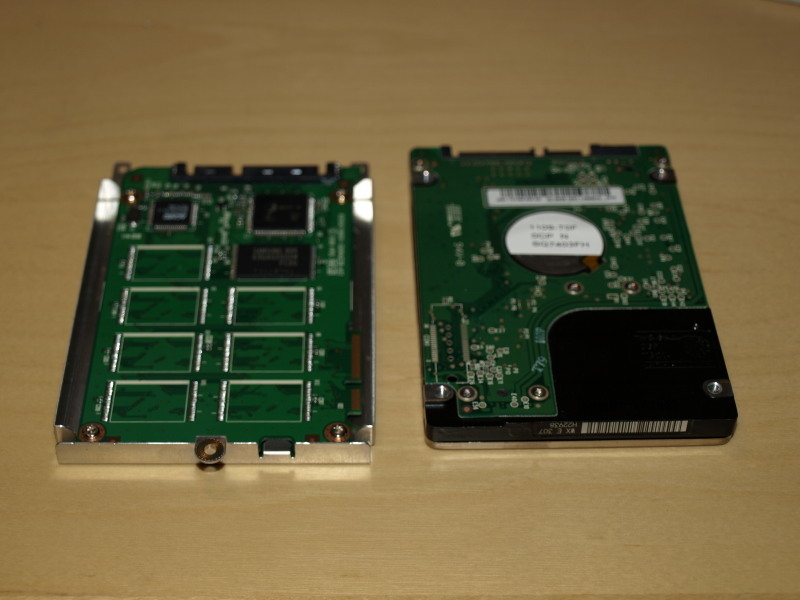 A 500GB Sata Drive costs around $65.00-$75.00 Where as a 500GB Solid State Drive cost around $350-$400. A lot depends on how you expect to use your computer. If you’re a college student writing papers and surfing the Internet for information, the advantages of an SSD are negligible, but if you’re downloading video and using multiple applications at the same time, an SSD will give you a very noticeable performance boost. 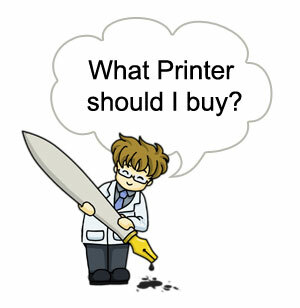 Often my customers ask us about buying a new printer what should they look for? Here are Four tips that should help you get the best printer to match your needs. When comparing printers, consider the total cost of ownership, not just the purchase price. Depending on how many pages you print, a cost difference of just a penny per page can save hundreds or even thousands of dollars over the printer’s lifetime. Judge a printer’s speed not only by the manufacturer’s claims but also by the speed at the quality level you will use. Ink jet speed claims usually refer to the printer’s fastest mode rather than the higher-quality modes you’re more likely to use. If you don’t need to print color, a monochrome laser printer may be a good choice. It is faster than a color ink jet and provides higher-quality output for text and line graphics. Service-oriented businesses such as computer repair services rely heavily on reputation, trust and good will to gain new customers. This is where positive online reviews play a very significant role. Did you know that many computers running Microsoft Windows are infected with viruses or spyware? It’s true! About 45,000 new viruses are released every day. Even Apple computers are recently getting hit with malware attacks. Infected computers can risk your sensitive information and cause damage to other computers. Viruses can also spread over networks, through storage devices and over e-mail. This can cause problems for your friends, family and co-workers. Viruses and spyware can compromise all the data that is stored your computer, potentially siphoning credit card numbers, passwords and other sensitive information to be leaked out on to the Internet. This can lead to identity theft, fraud and other problems that no computer user deserves to experience. Perry Hall Computer Repair utilizes the most sophisticated and secure removal processes available. We have successfully removed many viruses, spyware and malware, including BankerFox, Conficker, Rapid AntiVirus, Koobface, Anti-Spyware 2012, Anti-Virus 2012, Zlob, Vundo, Virtumonde, WildTangent, FBI Virus, without jeopardizing your valuable data. Eliminating malware requires a systematic process with no missed steps. Our systematic process checklist will make it easier to do an effective, thorough job. Connected PC Solutions, A Perry Hall, Maryland PC Repair business is a member of ACRBO (Association of Computer Repair Business Owners) www.ACRBO.COM . As a member of ACRBO we a bound by a code of conduct which closely reflects our vision of how a business should interact with our customers.